Welcome to the Quakers in Yorkshire Website. We hope it directs you to the information you would like about our activities. Most Quaker meetings have their own contact details, which will give you additional help. This page will point you to: our recent newsletters and minutes from quarterly meetings; news, and future events. The April 2019 Quarterly Meeting will be held on Saturday 27 April 2019 at Doncaster Meeting House. Morning programme: Paul Parker, Recording Clerk of Quakers in Britain. Afternoon programme: Quaker Council of European Affairs and update of the changes at The Retreat. Morning Programme: ‘Reaching Out’ and Outreach Projects across Yorkshire. Afternoon Programme: Yorkshire Friends Holiday School; West Yorkshire Churches Together; Mill Hill Unitarian Chapel. The 2019 Easter Settlement will be held at Cober Hill, Scarborough, from Friday 19 April to Monday 22 April 2019 (Easter Weekend). The Theme is Building the New Economy with Olivia Hanks – Programme Manager, Quaker Peace & Social Witness. Download the Poster the Brochure and the Booking Form. The 2019 Yorkshire Friends Holiday School will be held at Bootham School, York, from 19 to 25 August 2019. Further details here. Quakers in Yorkshire and Sheffield and Balby area meeting have been awarded a project by Britain Yearly Meeting to encourage the development of new opportunities for young Quakers aged 11-18. The Youth Development Worker is Lee Lester, based in Sheffield, who has made a great start and is happy to be contacted by email. 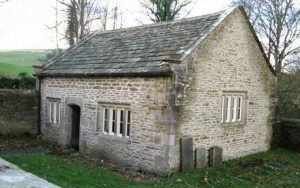 Farfield Quaker Meeting House, (2 miles west of Addingham near Ilkley on the road to Bolton Abbey), was last year chosen as one of 10 faith and belief places in England by Historic England. The small, simple Meeting House is one of the oldest Quaker Meeting Houses in the world. 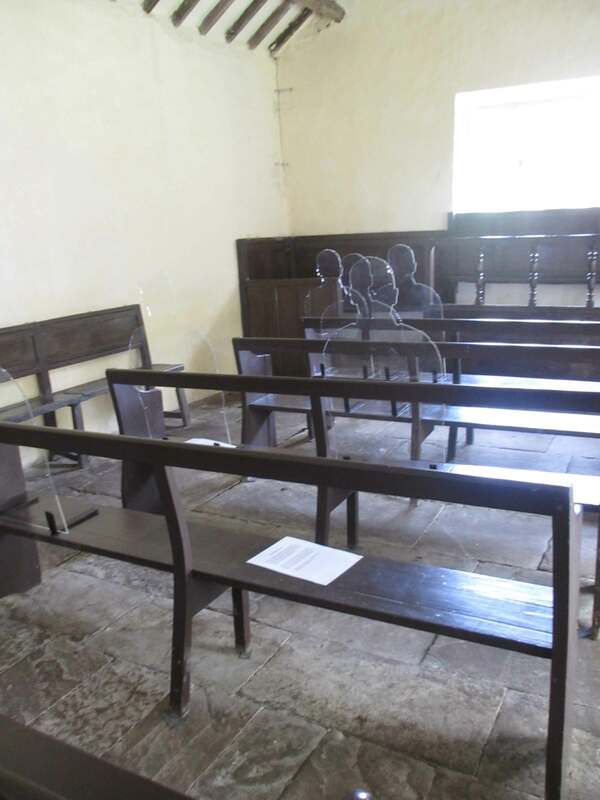 It was built in 1689, the year of the Act of Toleration which allowed Quakers and other non-conformist groups religious freedom and which meant that they could build their own places of worship. 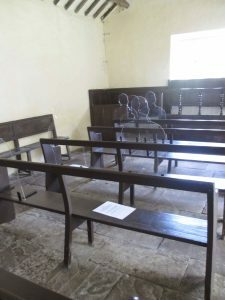 The Meeting House is owned by the Historic Chapels Trust which, along with a small local committee, undertakes the care and maintenance of the building. Airton is planning a reunion of Young Friends who stayed in groups at the Airton Hostel in the past. The date of the reunion is Saturday 28 September 2019. If you were a Young Friend and would like to take part please email Laurel Phillipson.